If you are in the market for a small crossover SUV, you cannot go wrong with the 2019 Honda HR-V Available near Seattle at Klein Honda. This crossover boasts a captivating exterior that exudes sophistication and elegance. It also offers a refined interior that is impressively roomy and practical. This crossover also offers inspiring utility, great all-weather capability, and an intriguing selection of advanced safety features. You are going to love riding in the 2019 Honda HR-V Available near Seattle. This crossover offers a pleasantly designed interior with excellent fit-and-finish and high-quality upholstery materials, so it looks and feels upscale. It can be had with available, premium-looking leather-trimming interior surfaces and with perfectly placed metallic accents. It can also be had with an available power-adjustable driver’s seat that can be adjusted in eight different ways, and with heated front seats that can warm you up when it gets cold. The cabin of the 2019 Honda HR-V is also really quiet thanks to the increased incorporation of sound-deadening materials in the dashboard, doors, pillars, and floor. The higher trim levels also feature active noise cancelling technology that further eliminates road, wind, and engine noise. 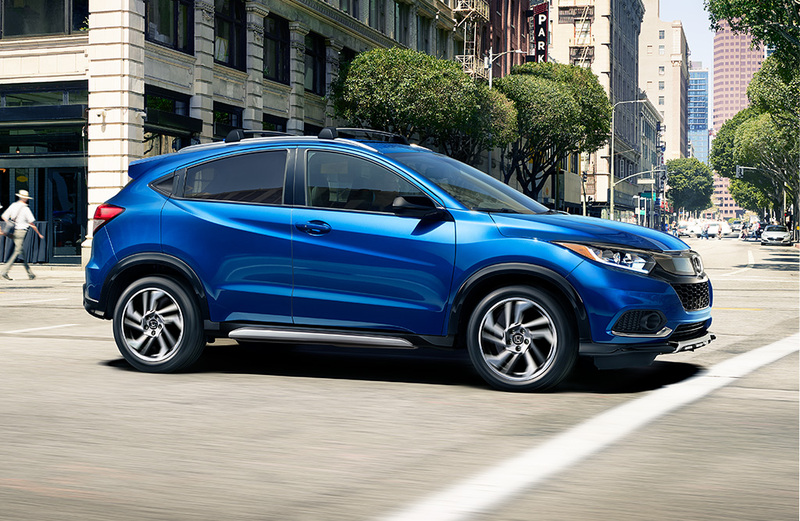 The 2019 Honda HR-V Available near Seattle can also be had with the latest safety suite that Honda has to offer – the available Honda Sensing® suite of driver-assistance systems. One of the Honda Sensing® systems is a Collision Mitigation Braking System™ that is designed to alert the driver using both an audible alert and a visible alert in the gauge cluster when it senses the likelihood of a collision with the vehicle that is ahead. When the driver fails to react quickly enough to these alerts, this system is designed to intervene and apply brakes to help prevent the collision. Another Honda Sensing® system is an adaptive cruise control system that makes long drives on the highway safer and more convenient. When activated, this system cruises the crossover at a set speed, so it leaves you to just steer the crossover. When another vehicle comes up in front of you, this system automatically reduces the speed of the crossover to maintain a safe preset following distance. When that vehicle moves away, this system restores the initial cruising speed. For a more detailed breakdown of the features and attributes of the 2019 Honda HR-V, come to Klein Honda. 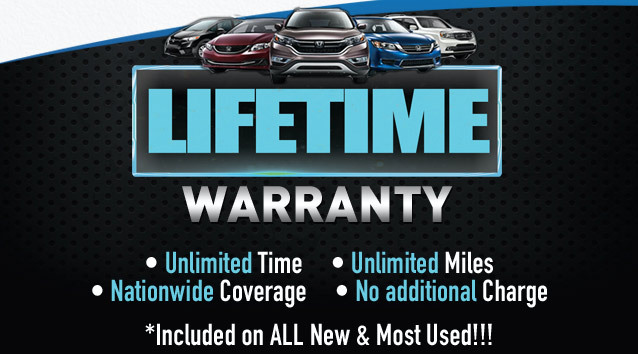 Klein Honda is a licensed and established Everett Honda dealer that has one of the widest selections of new and used Honda vehicles in the area. We are located at 10611 Evergreen Way Everett, WA 98204.